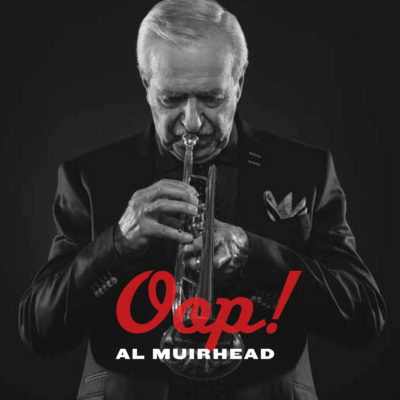 Al Muirhead’s second album, “Oop!” is named after his long-time nickname (Alley Oop). The album follows on the Fall 2014 release of his debut album at 79 years old! Now at 80 years young, Al was joined in studio by two close friends and jazz legends in their own right, Order of Canada and JUNO Award winner Tommy Banks (piano) and JUNO Award winner PJ Perry (saxophone), to record this project of favourite jazz standards. There is a special musical connection on ‘Oop!’ that can only be found with three good friends who have over 60 years of experience playing together.